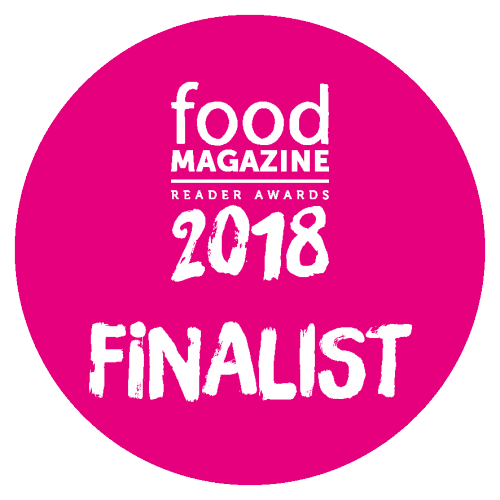 We’re really proud to say we’ve reached the finals of the Food Magazine’s Reader Awards 2017, in two categories: Best Farm Shop and Best Wine List. 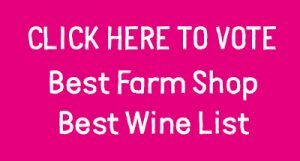 Ben has worked hard to expand the number of great wines offered in our larger farm shops and Totnes Wine Bar, so we are very pleased to see this recognised. We’d love you to vote for us to win – you can vote here. Thank you for your support!